Available early May 2019 Spacious terrace house boasting 5 double bedrooms, 2 bathrooms (1 en-suite), Living room, Kitchen/Dining room and private rear garden. 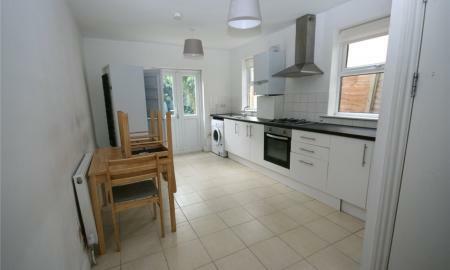 Furnished with double glazing throughout and gas central heating. Early viewings are essential to avoid disappointment. Contact the Sole managing agents at your earliest opportunity. Available early May onwards to a family or professional sharing tenants is this detached home offering spacious and flexible, part or fully furnished accommodation throughout. Reception room, fitted kitchen, 4 bedrooms, first floor bathroom, double glazing, gas central heating, 60' private garden, garage and off street parking. 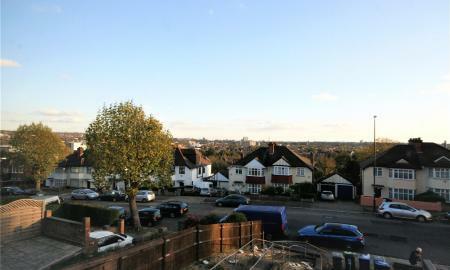 Views over Gladstone Park, close to buses etc, immediate viewings by appointment. 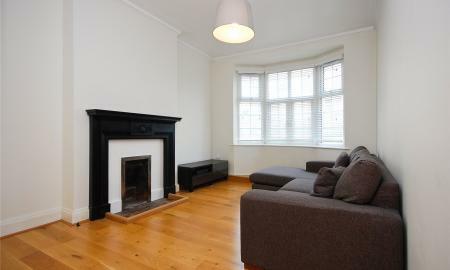 Available Mid April is this lovely, furnished, ground floor maisonette located in a popular residential road within 7 - 8 minutes walk of Willesden Green zone 2 tube on the Jubilee line. 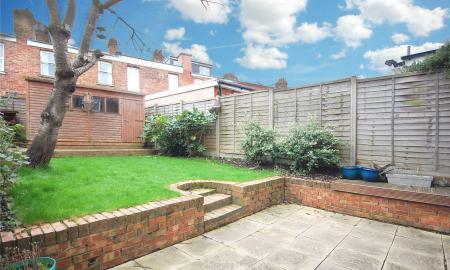 Boasting modern kitchen and bathroom, reception room, 2 large bedrooms and pretty SE facing private rear garden. Double glazed throughout, gas central heating and early viewings are essential to avoid certain disappointment. Please contact the Sole and Managing Agents now. Available early June and suitable for professional sharers - is this spacious and very well presented, 2 double bedroom furnished apartment with reception room, fitted kitchen with appliances, Edwardian style bathroom and gas central heating. Well located for buses, tubes, supermakets and the Nuffield Gym, Viewings are recommended via the key holders and sole managing agents. Available early April onwards to Professional, non smoking tenants - is this lovely converted flat that offers modern open plan Reception room/Kitchen, spacious bedroom, large bathroom, double glazing, gas central heating and all mod cons! 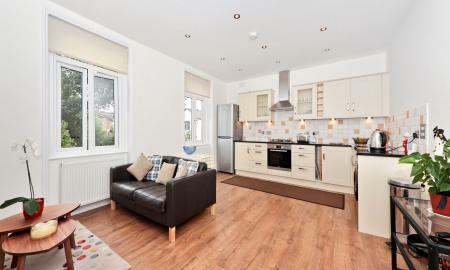 Viewings are highly recommended and by appointment with the Sole Managing Agent and key holders. Available for the middle of May onwards to Professional, non smoking couples only, or a singleton is this modern flat occupying the top floor of a Period terrace house. The accommodation offers reception room, double bedroom, modern fitted kitchen with appliances, modern bathroom suite, double glazed throughout and gas fired central heating. The property also boasts a very large loft storage area. Located within a 6 minute walk of Willesden Green zone 2 tube station (Jubilee line) as well as Cricklewood railway station, supermarkets, shops, bars and restaurants. Associated Public transport links are on your doorstep. 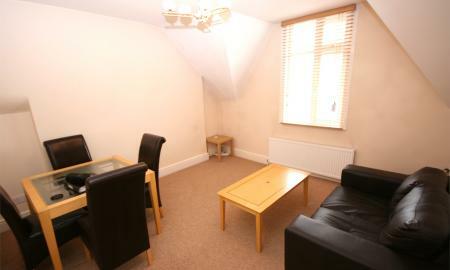 Viewings are highly recommended and strictly by appointment to avoid disappointment.